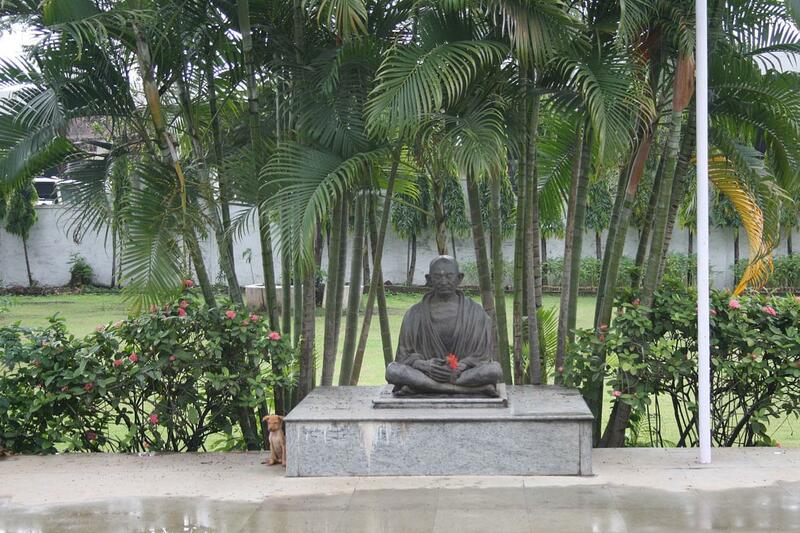 Mahatma Gandhi Missions Medical College was established in Aug. 1989. The college is affiliated with MGM Institute of Health Sciences, Navi Mumbai. This is one of the best teaching and research institute in Maharashtra State recognized by the Medical Council of India for undergraduate and various postgraduate degree, diploma and super specialty courses. Check MGM Medical College Courses. MGM Medical College, Navi Mumbai is having 900 bedded attach tertiary hospital with Emergency Care facilities, Trauma, all specialty and super specialty with OPD, IPD Operation facility including Critical Care etc. The college has well-qualified and experienced dedicated faculties, supported by an equally dedicated paramedical staff. Also Check MGM Medical College Admission process and important dates for all courses. The college runs various medical courses, at undergraduate level (MBBS) – 150 seats, postgraduate level (MD/MS and Diploma) – 92 seats and Super specialty (MCh. & DM) – 3 seats recognized/ permitted by Medical Council of India. The duration of MBBS is 5 years while other courses consist the duration of 3 years. Also Check MGM Medical College Courses and Fee Structure. The application process for all courses offered by the college is done through online mode as well as offline mode. Interested candidates are advised to check the eligibility criteria before applying for any programs. To be eligible for admission to MBBS Program applicants should have passed class 12 in science stream with required marks from a reputed board. Students having a graduate degree in relevant discipline with at least 50% marks are eligible to apply for PG courses. Selection is done on the basis of entrance test. Shortlisted candidates on the basis of their marks in entrance are considered for admission. For MBBS, applicants need to appear for NEET Exam. Admission in PG Diploma, MD and MS courses is based on the valid score of NEET PG. 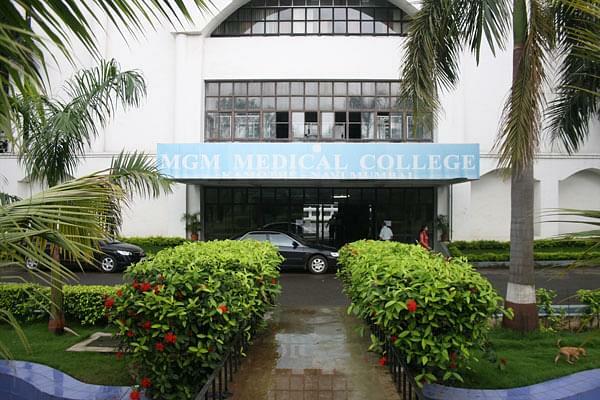 Read more about MGM Medical College Admission. NEET (National Eligibility Entrance Test) is a national level offline entrance exam which is conducted for admission to MBBS and BDS courses. The minimum NEET Eligibility is class 12. NEET Registration is done through online mode. Why Join MGM Medical College? 1. Authorities include loads of exercising bodies- The various wings attached under the belt are Medical College Authorities, Ethical Committee, Advisory Committee, Outreach Activity Cell, Medical Educational Unit, Grievance Committee, Anti Ragging committee, Anti Ragging Flying Squads Members, WHC (Women Harassment Committee) and Pharmacy Vigilance. Every cell is instructed with a bunch of motivating tasks and compilations for the same. Even various campaigns and other programs are arranged on the same platform for students to perform which help them in understanding the norms of society and develop into a good citizen and socially responsible as well. 2. Highly augmented approach for learning with variety of resources- The resources are not just the books or materials available for the particular course of subject but also involve the equal participation of faculty members too. Every course or subject has got the best of mentors to shape and sharpen the outlook and fundamentals of students at a high reach. Also the concept of central workshop and other features in the infrastructure help in protecting the education impartment at a synchronized level. One of the very good colleges. The college overall is a good medical college. Academics is a strong suit. Extracurricular facilities are okay. The college management is very helpful. College management is very good management is always there for the students and always listen to the their demands very closely. College teacher are good help in every difficult student, library is too big and good and placement is there over all college is very good and main thing its in main city and its huge play ground is there. Overall it was very good experience. I am doing post graduation and i miss my college a lot. UG college always remains special in your heart. MHT CET I cleared that exam. I always wanted to be a doctor. I mean MBBS and not a dentist. I gave all entrance examinations govt, all india CET and there is one more CET called associate CET which is there only for private colleges i scored 124/200 in that exam. Which was very less. Thus took a BDS course. In the first round i did not get in any of the colleages.